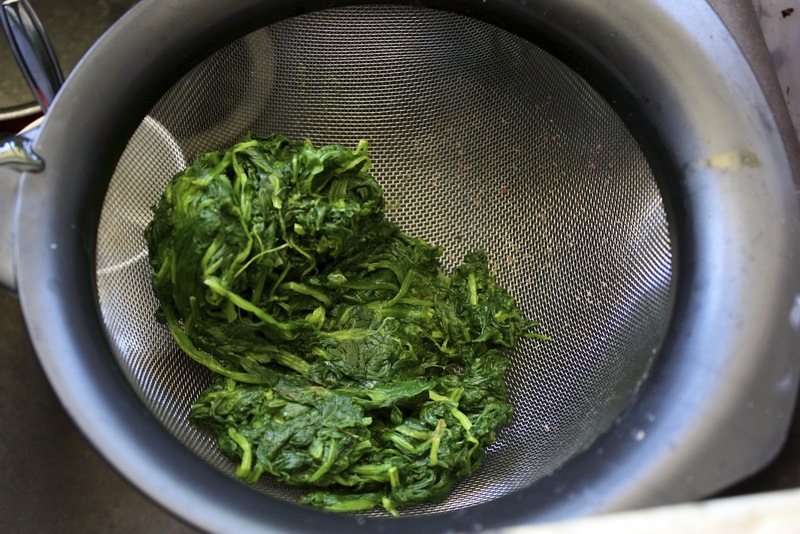 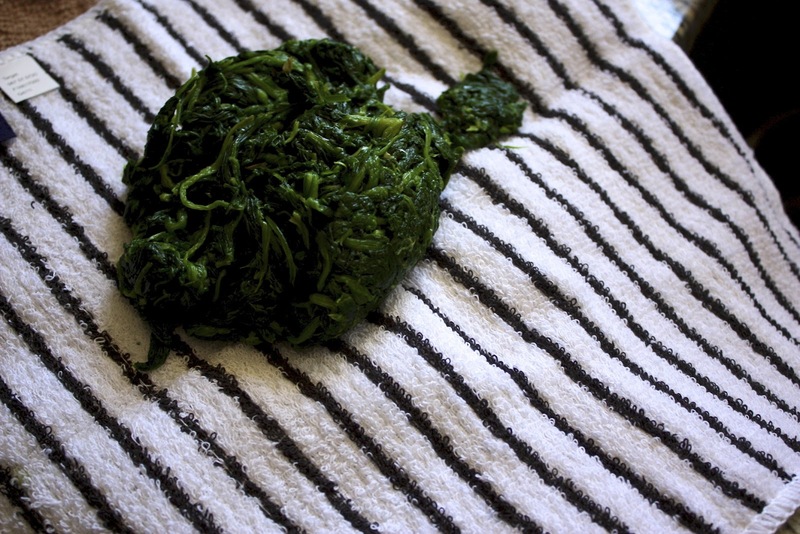 Take your thawed spinach and squeeze as much water as possible in a fine mesh strainer. 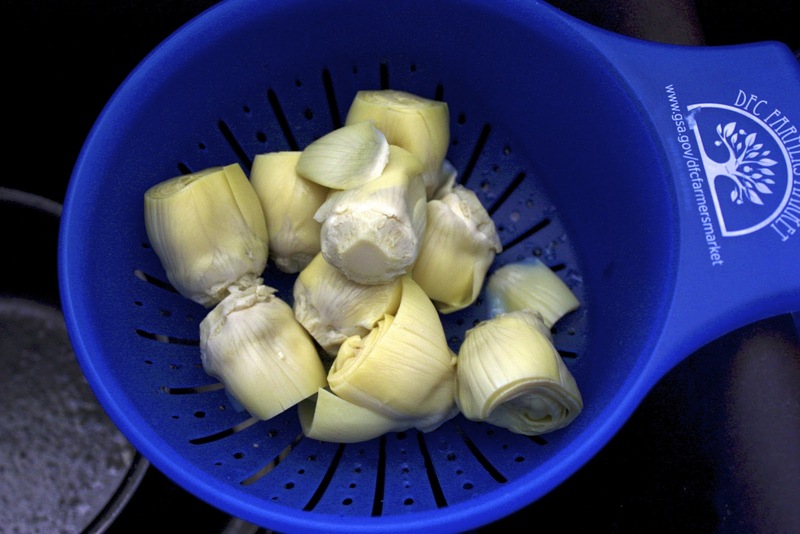 Drain your artichokes as well. 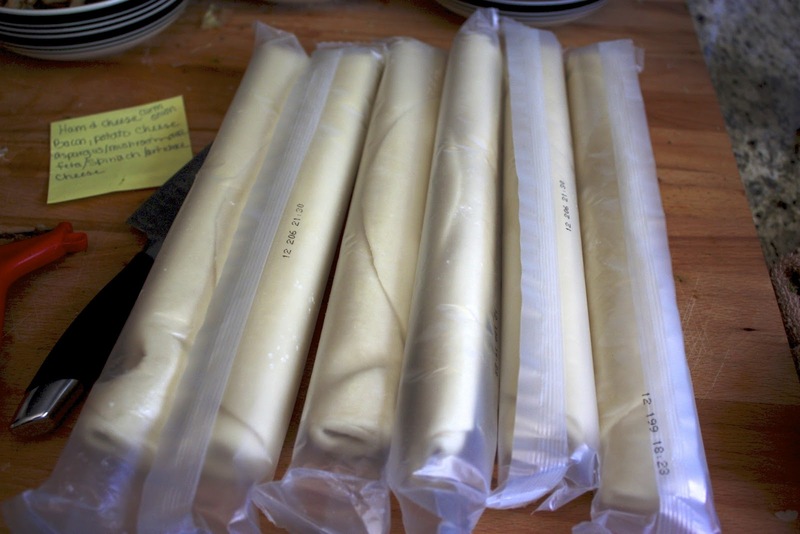 Then chop and drain again. 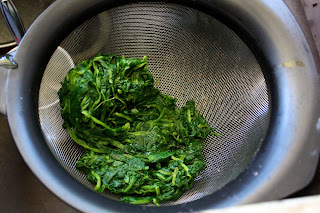 Taking a clean kitchen towel bundle your spinach and artichokes into and squeeze and much as physically possible to remove any last remaining water. Then lay out on clean dry towel for 30 minutes to ensure both are completely dry. 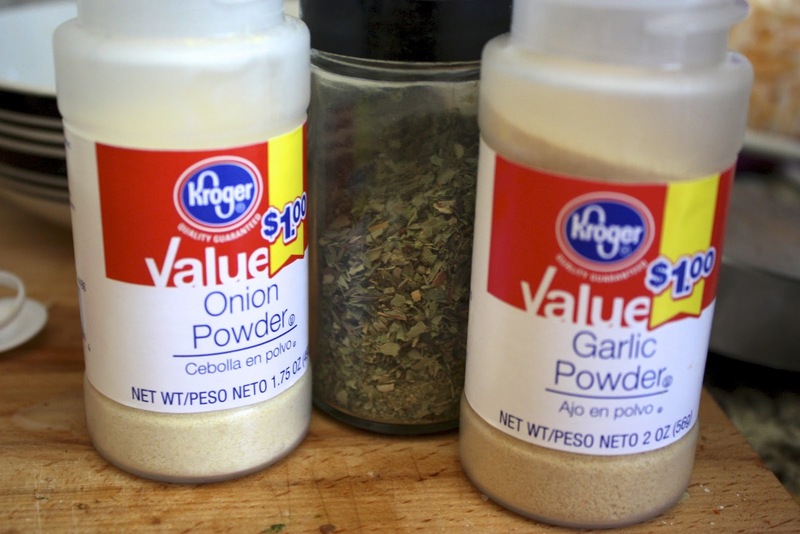 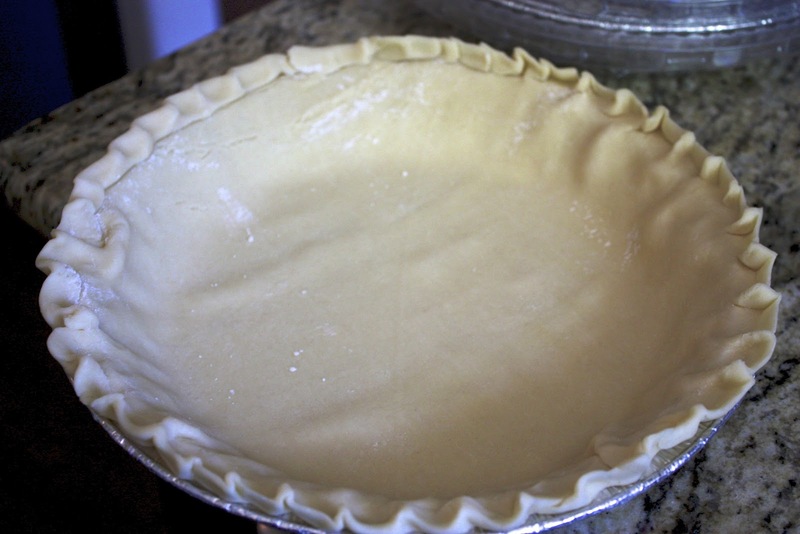 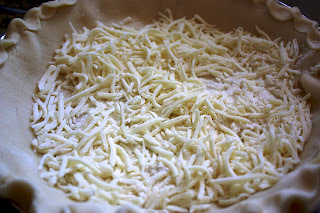 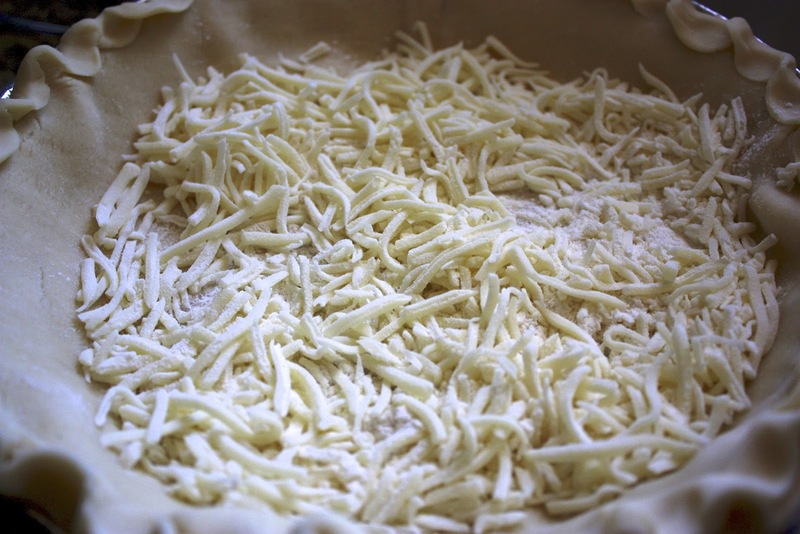 Any excess water in these two ingredients will result in a watery quiche. 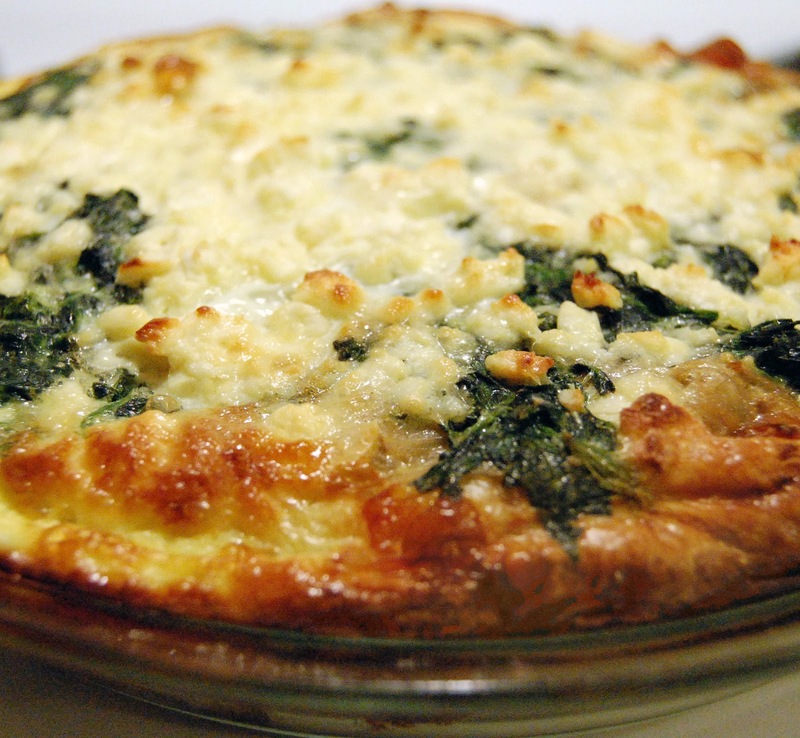 This quiche is having 1 teaspoon each onion powder and garlic powder, along with a 1/4 teaspoon italian seasoning added to the reserved egg mixture. Top with your feta, spinach and artichoke mixture. 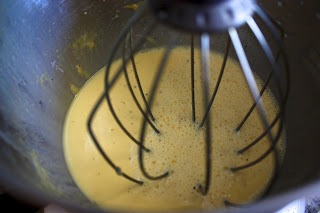 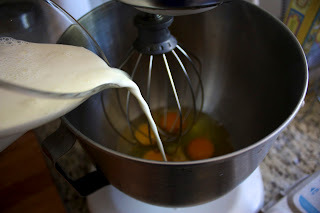 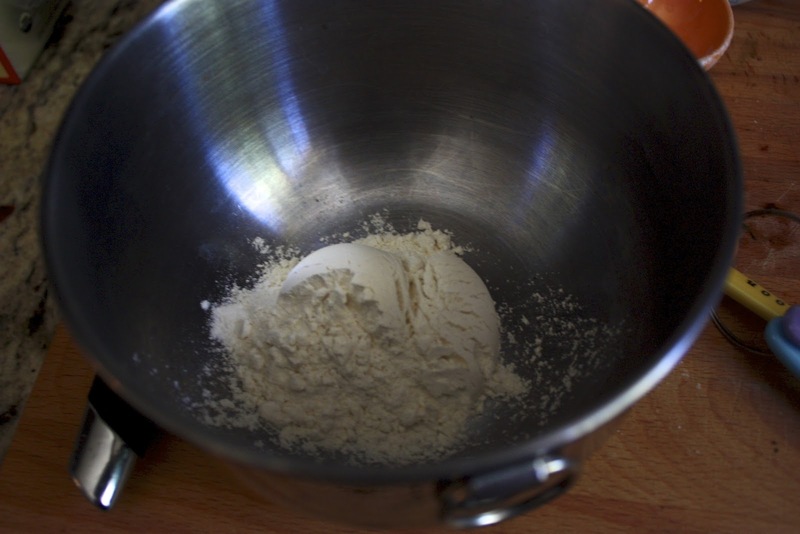 Then pour over your egg mixture and top.